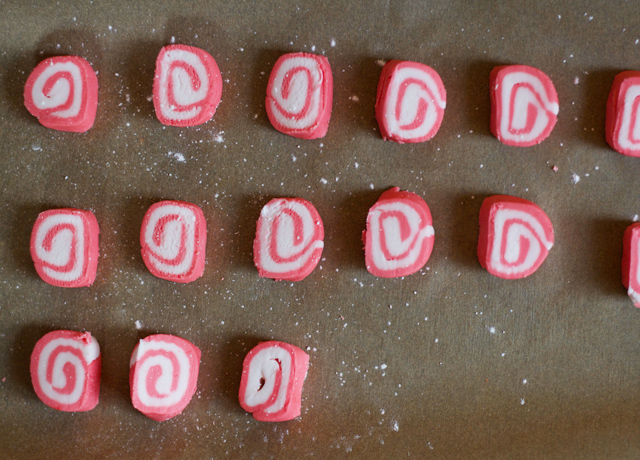 I first made peppermint creams when I was in year three of school, in my first ever home economics class. I’m pretty certain that I cried in that class. I was a sensitive soul, and the teacher was a shouter. Sob. In those classes we made peppermint creams (pressed into little disks and tinted with green food colouring), coconut and jam thumbprint cookies, and I think some sort of crumble, too. The coconut cookies were my favourite. 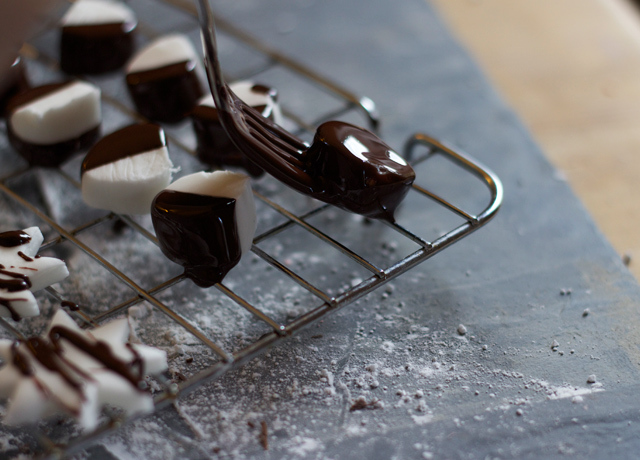 I didn’t really think I liked peppermint creams, until the other day I realised that if I covered them in dark chocolate, they’d taste just like After Eights. And taste like After Eights they do! 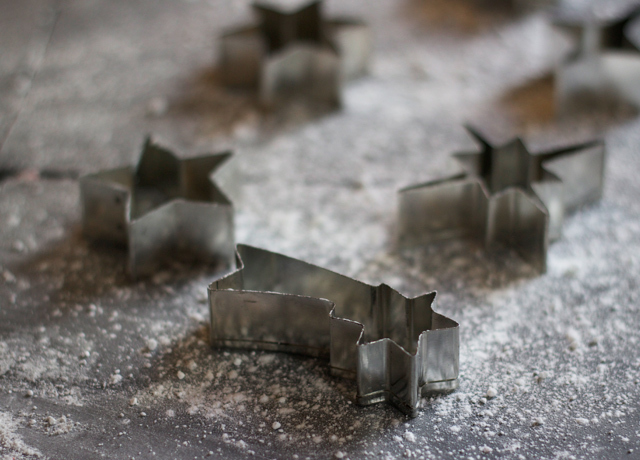 They’re also the perfect low-effort, fancy-looking addition to a Christmas hamper! I’ve been intending to start a Christmas hamper & gift recipe series for a little while now, but these past couple of months have just run away with me. I mean, I haven’t even made chutney yet. I KNOW. Priorities need to be straightened out round here, sharpish. But we’re here now, and that’s what matters! Consider this Christmas hamper series officially…OPEN! 1. 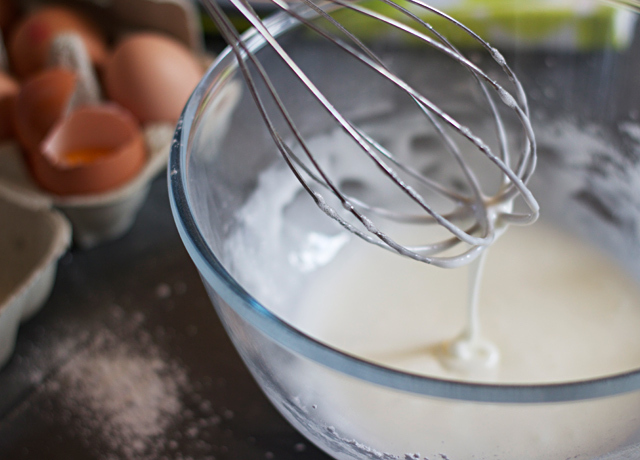 Whisk the egg white with the peppermint extract until frothy and foamy, but not at all stiff. 2. 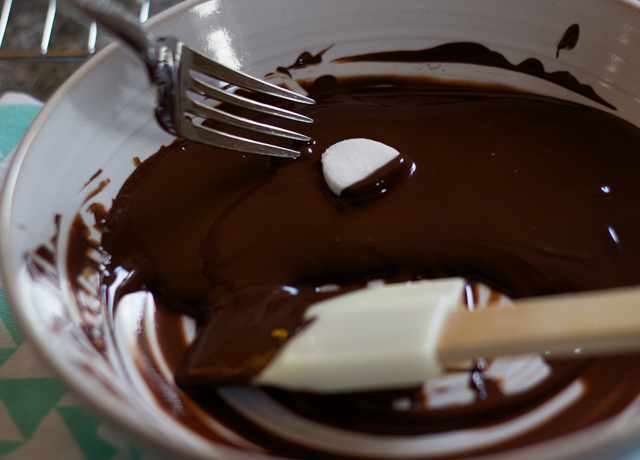 Add in the sifted icing sugar bit by bit, stirring vigorously to remove any little lumps. 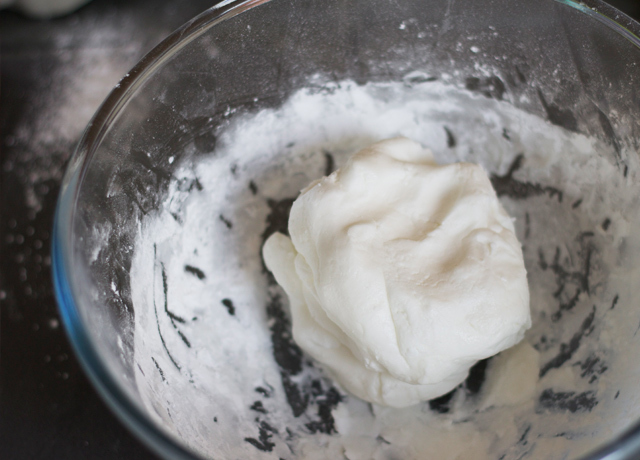 When the paste comes together, take it out of the bowl and knead gently until smooth. 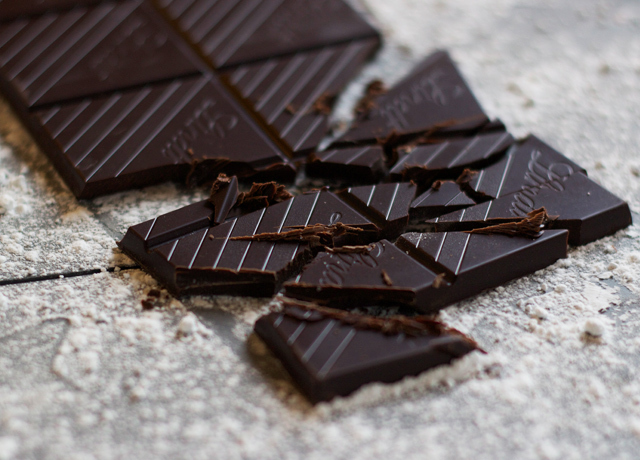 You might like to taste a little piece just now, to check and adjust the pepperminty flavour. 3. 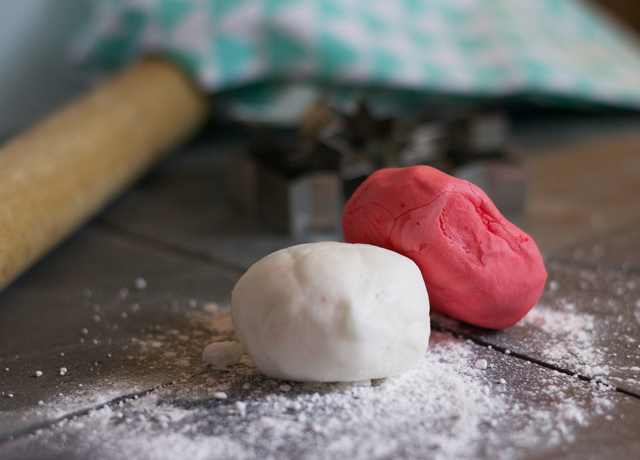 Divide the dough in half, wrap one ball of paste up tightly in clingfilm and set aside. Then divide the remaining ball of paste in half again. Add a little food colouring to one ball (I used a small dot of pink gel and about twice as much red gel to get the colour above) and knead again to thoroughly incorporate the colour with the paste. 4. Using plenty of icing sugar to stop the paste sticking to the board, roll each ball of paste out flat to a thickness of about 3mm, in a roughly rectangular shape. I found it necessary to run a palette knife between the paste and board frequently whilst rolling, to keep it from sticking. 5. Stack the two rectangle of paste one on top of the other, and give them a light run over with the rilling pin to stick them together. Beginning rolling up the paste from one of the long sides, keeping the roll as tight as you possibly can. Using the blade of a palette knife or another fine, smooth blade, slice the roll up into pieces approximately a centimetre thick, and set aside. 6. Take the other half of the paste out of its clingfilm wrapper, dust a board liberally with icing sugar, and roll out to about 5mm thick. Cut out shapes from the paste using cookie cutters, then squidge the leftover paste together into a log, and slice into small rounds. 7. 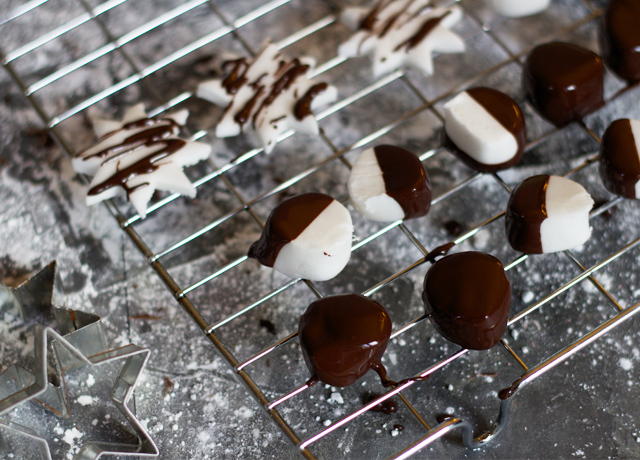 When all the shapes have firmed up a little, melt dark chocolate gently in a bain marie, and coat the peppermint creams in as little or as much chocolate as you’d like. 8. 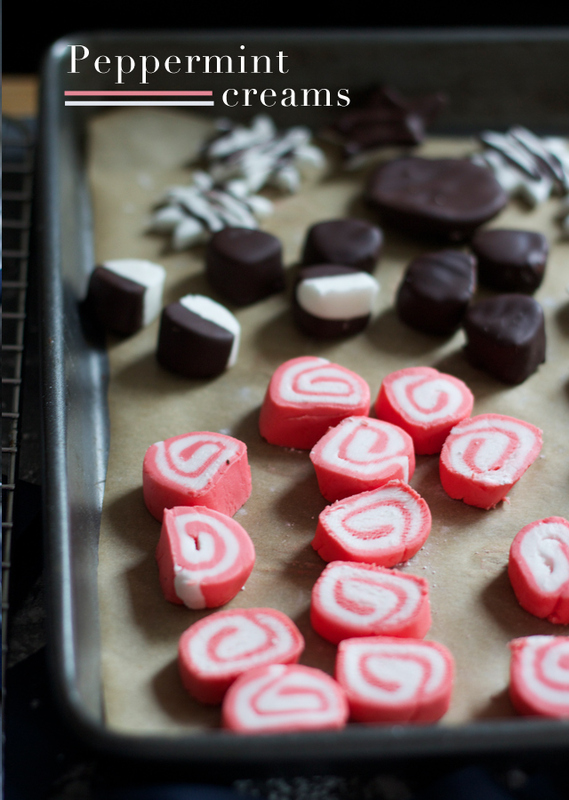 Set the chocolate-covered peppermint creams aside on parchment paper to set. Leaving them on a wire rack looks pretty, but getting them off the rack once they’re set is an experience I don’t care to repeat. 9. Store in an airtight container, and eat as soon as possible. Can be made (for a hamper or gift) a couple of weeks in advance before serving. p.s. Don’t forget to enter my giveaway to be in with the chance of winning a copy of the Hummingbird Bakery Cookbook! I’m going to give these a go at the weekend! I made these in Year 3 too! I remember my class made them for the Christmas fayre, I was really chuffed because they sold out really fast. 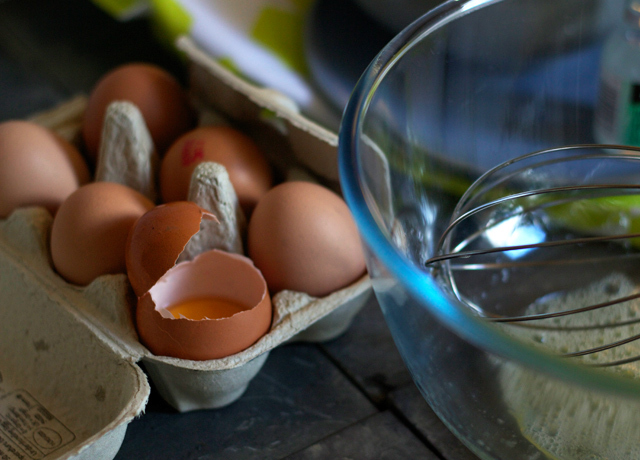 I’m definitely going to give this recipe a try, you’ve made them look lovely. I’ll be pleased if mine look half as good! these look so pretty! 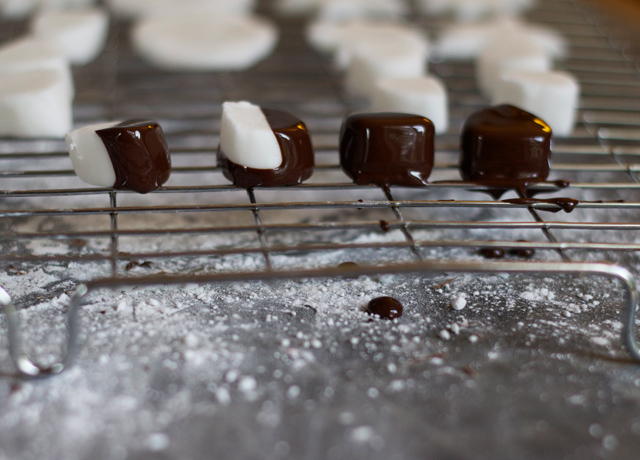 I have such fond memories of making them at school when I was younger (were peppermint creams in the syllabus?) so I tried again last year, and it was just a ridiculously sticky mess. I might have to follow your recipe and see how it goes! Love all your food posts, makes me want to get in the kitchen and get cooking! What a perfect little hamper pressie this christmas. I’m making a few hampers this year so i’m going to have to make these and put them in! This is such a good idea. I love handmade gifts like this because you know a lot of thought has gone into them. 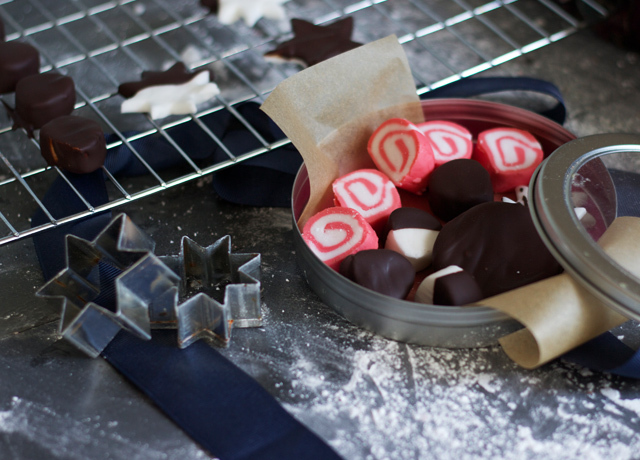 Peppermint creams are my favourite… my boyfriends little sister always makes them for me at Christmas but I’ve never tried to make them myself… maybe I will now! I used to make these with my mum as a child for christmas presents. Last year instead of peppermint i used orange essence and dipped them in chocolate. They were soo good, a bit like the orange creams you used to get in Cadburys Roses. 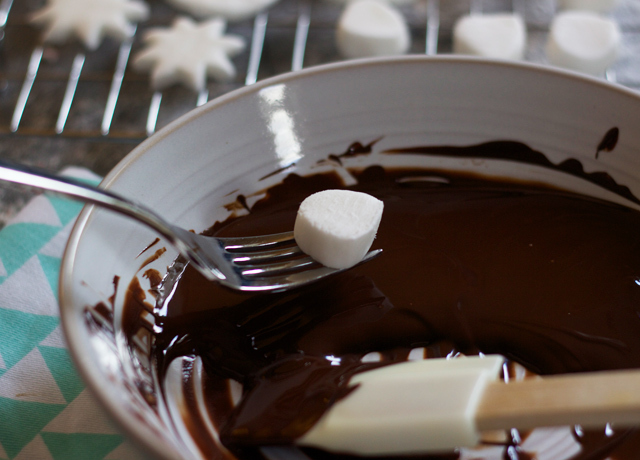 Oh, I have to make these for Christmas! They look so yummy! And easy too! !